A few Joys are looking for new adventures…. The dolly shelves have gotten a little crowded and some girls have to go. 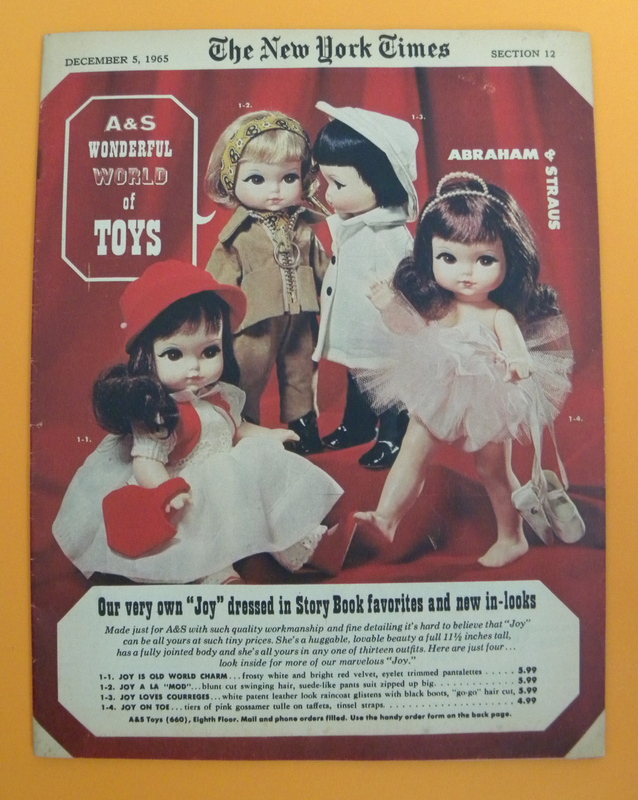 These three Joy dolls from my personal collection are going on eBay tonight, starting at 6:45 PT. I hope that they find fun adventures and appreciative homes. Check out some more pictures…..
A final word about Joy…. Joy as a brunette with bangs. Joy in the New York Times…. Joy would make a wonderful Christmas gift….especially in 1965! 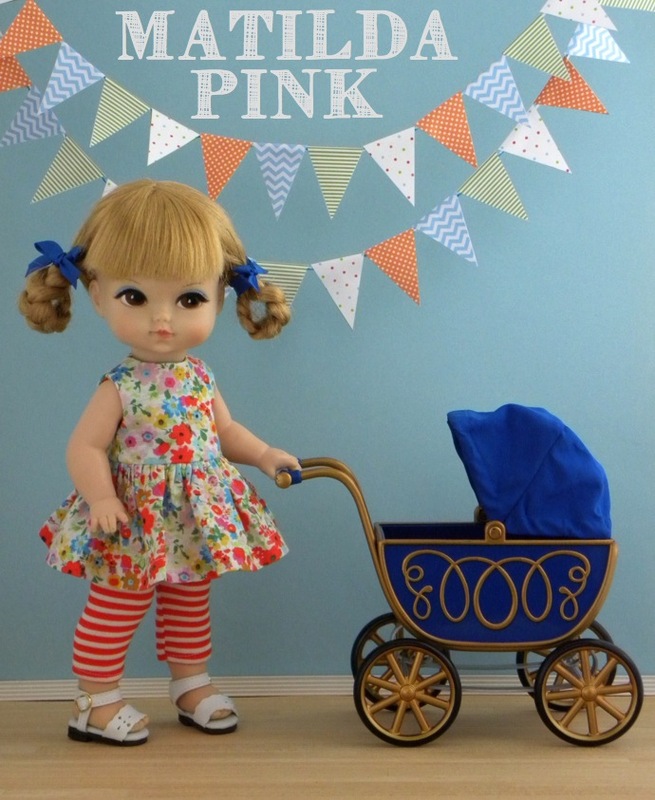 Here’s a peak at some of the super cute styles available back then….